Several months ago, I started a nightly gratitude journal. I’d been looking for ways to strengthen my daily gratitude practice, and I found that writing down the things for which I’m thankful was one of the most effective methods for me. While journaling each night brings joy and contentment to my day, I’ve noticed that the practice enhances different areas of my life as well. And most notably, I see it strengthening my ability to reframe challenging situations. What is reframing, you ask? Simply put, reframing is the practice of identifying negative thoughts, situations, or experiences in your life, and then shifting the way you think about them to a more positive light. Not only does your change in mindset improve the experience of individual situations, but it also, when practiced consistently, helps you to start seeing the positive more often. In other words, it boosts your happiness, and it improves your general wellbeing. So how can you reframe your thoughts and start seeing the silver lining more often? Read on to find out! 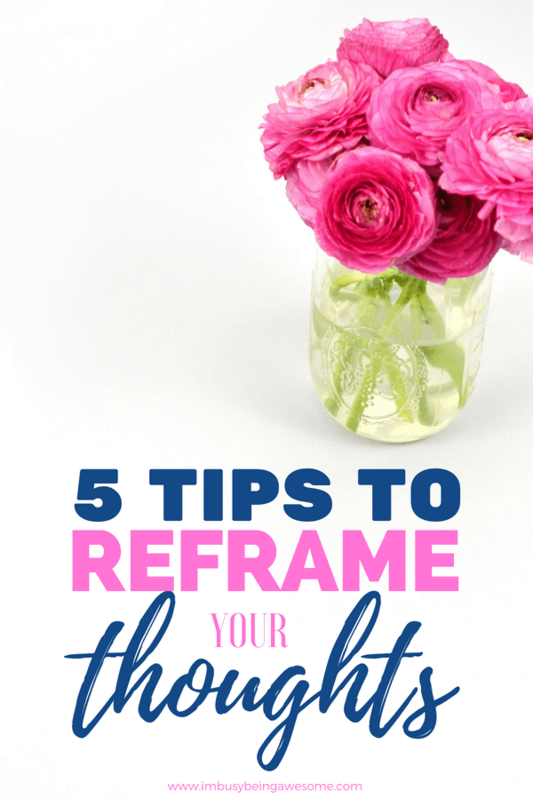 My first tip to reframe your thoughts begins before you even start your day. It’s the practice of visualization. Now when I wake up in the morning, I spend a few minutes visualizing my perfect day. For example, I might picture how incredible it will feel to finish a major project on my to-do list. 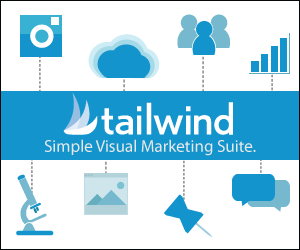 If I have a big presentation, I will visualize doing my very best. When I’m dragging my feet about going to the gym, I reframe my thoughts and imagine an awesome workout and how great I’ll feel when it’s complete. By starting with visualization first thing in the morning, you set yourself up for success before even getting out of bed. What’s not to love about that? I don’t know about you, but I deal with negative self-talk. And those unfriendly, discouraging voices tend to pop up at the worst times: when I’m struggling with a project, intimidated by a new situation, or fall into the dangerous comparison game. When I’m not mindful of these negative thoughts, they can consume me. I let myself get into a “funk” of discouragement, fear, and feeling like I’m not enough. When I catch myself in this negativity spiral, however, and I start scrutinizing those thoughts, I’m always amazed at the incredible mental shift I experience. If you can relate, or if you also deal with negative self-talk, then give this practice a try. Is it really true that I’m terrible at my job? Am I really a lousy spouse/parent/friend etc.? Are my weight loss goals genuinely hopeless? Because 99.9% of the time, this negative voice is not even close to being correct. Remember, you’re your own worst critic. Cut yourself some slack. Once you identify the truth behind your negative thoughts, it’s now time to brainstorm solutions! If your original negative thought was, “I’m terrible at my job,” but you realized the truth was that you simply forgot about a meeting and/or phone call this past week, then an easy solution might be to set more reminders. Put it in your calendar, write it in your bullet journal, and set a reminder on your phone. Similarly, if your original negative thought was, “I’m an awful friend,” but the reality is that you forgot to call someone on their birthday, then find a solution to make it up to them. Apologize for missing their birthday, celebrate with a special treat, and then put a recurring reminder in your calendar each year, so you don’t forget next time. By coming up with a solution, you realize that the situation is manageable, and not nearly as terrible as your negative thoughts would like you to believe. One of my favorite approaches to reframe my thoughts is finding a lesson buried in the situation. Do I have to look deep to find that message? Occasionally. But often, it’s waiting just below the surface. Every obstacle has an opportunity from which to learn, so take advantage of the situation! As I mentioned above, we are our own worst critics. We set the bar impossibly high, and then we criticize ourselves when we don’t reach the mark. I battle this challenge when I make my to-do lists too long and start getting down on myself when I don’t save the world by 9:00 p.m. So how can you reframe your thoughts in this situation? 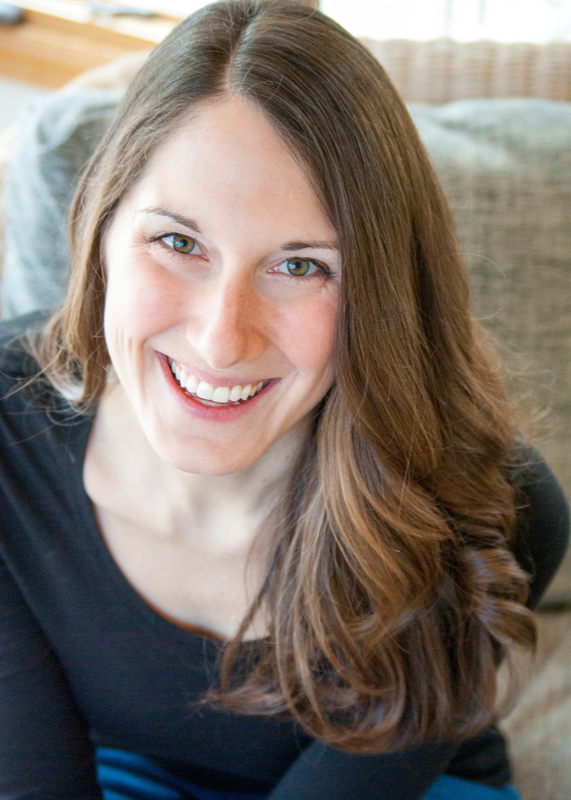 What’s the secret to silencing your inner critic and finding the positive? Take a moment to check in on your expectations. Be honest: are the standards you set for yourself or the situation realistic? Would you expect someone else to meet these objectives? If the answer is no, then maybe it’s time to reframe your thoughts and let go of those unrealistically high standards. Chances are, what you’ve accomplished is more than enough. So the next time you face a challenging situation, or negative thoughts start filling your head, give reframing a try. Practice visualizing your perfect day before you get up in the morning. Scrutinize negative thoughts and question whether they’re accurate. Brainstorm solutions for the challenge and turn it into something positive. Find the silver lining by discovering a learning opportunity. And finally, check your expectations at the door, and let go of perfectionism. By practicing these five strategies, you’ll be boosting your happiness in no time. 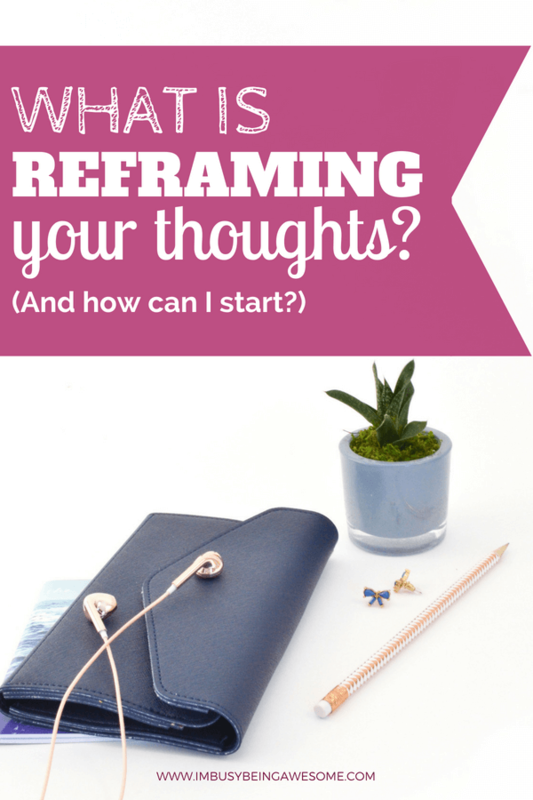 Do you want some real-life examples of how to reframe your thoughts? 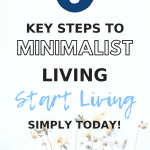 Click here for a cheat sheet with the top five reframing strategies as well as ten real-world examples of how to apply them to your life. 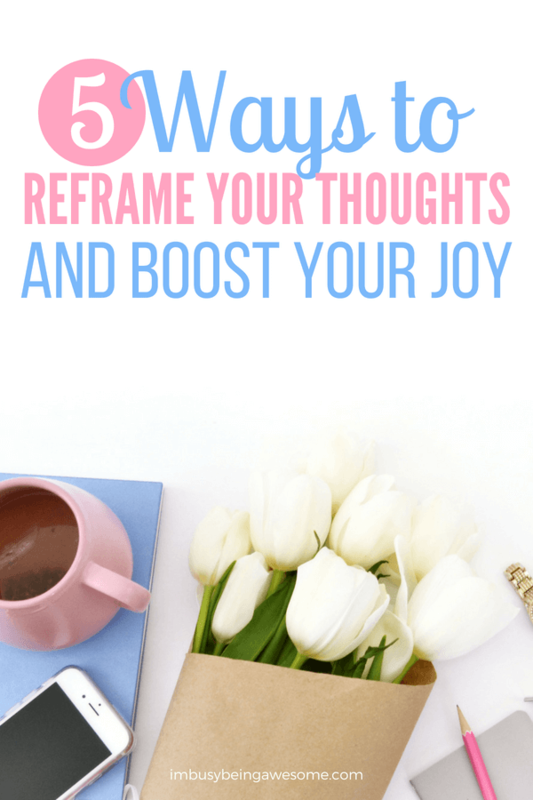 How do you reframe your thoughts? 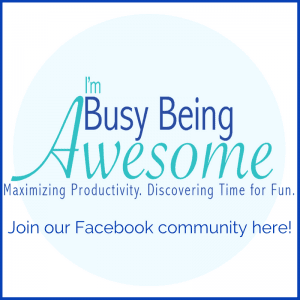 Does reframing the situation help pull you out of a rut? What’s your favorite happiness booster? Let me know below! Such good ideas! Thank you for them and I especially like the idea of a gratitude journal as well. 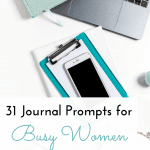 It’s so easy to lock into the bad habit of only noticing the crummy stuff in life, but a gratitude journal helps refocus the attention in such a positive way! Thank you. I am the eternal pessimist. For me it helps to not get my hopes up as let downs can devastate me. Unfortunately, my pessimism is manifesting itself in my son. I’m doing my best to be better about positivity. I can certainly understand that mindset. Perhaps finding ways to reframe challenges as learning opportunities would be a good strategy for you. It’s not necessarily about getting your hopes up, but rather about seeking out an opportunity for growth and a chance to learn for next time. Really good tips. I do tend to reframe a situation that upsets me. Takes me a while but I get to the point of coming out o the darkness and into the light and eel much better. Visualization is HUGE! I struggled with high blood pressure during postpartum and I would always visualize my calm place in order to help me lower my bp. I also love you tip of not putting your phone on your night stand. Such a great idea! i definitely needed this post this morning more than you can imagine! Not always easy I have to say…but I keep going! That’s the best we can do <3 In the words of Dory from Finding Nemo, "just keep swimming!" 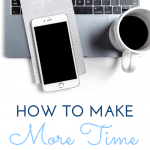 This was a timely and helpful post for me. The biggest takeaway was asking “what can I learn from this”, because sometimes you’re not just being negative about a situation – it truly is bad. It’s such a good idea to get thoughts down on paper and really think about things. I am so busy all the time, it would be nice to sit down and reflect on the day and the way things are. Thanks, Marysa. I agree; it’s so easy to get caught up in the “crazy” of life. But if we can spend just a few minutes reflecting each say, it really makes a difference. This is such a great post! I quite often find myself frustrated and stressed about something then I find a way to fix it or make it easier. I figure complaining and stressing doesn’t do any good, instead I do something to better the situation or problem. Thanks, Devon! It sounds like you’ve discovered a great strategy to be proactive about challenging situations. That’s fantastic! Yeah, it’s definitely a challenge. But if we keep reminding ourselves to let go each day, it get easier 🙂 I promise! Yeah, it’s definitely a challenge. But if we keep reminding ourselves to let go each day, it gets easier 🙂 I promise! I love this! We’ve started taking turns sharing the best part of our day at the dinner table with our kids. It definitely helps to focus on the positive, and realize there are good parts to every single day. I desperately need to these tips. It’s so easy for me to get caught in the cyclical negative thinking. It’s so easy, isn’t it? If we can get into the habit of reframing, however, and practice it regularly, it really makes a difference 🙂 Let me know if you give them a try! I’m so glad to hear it. Thanks, Mary!